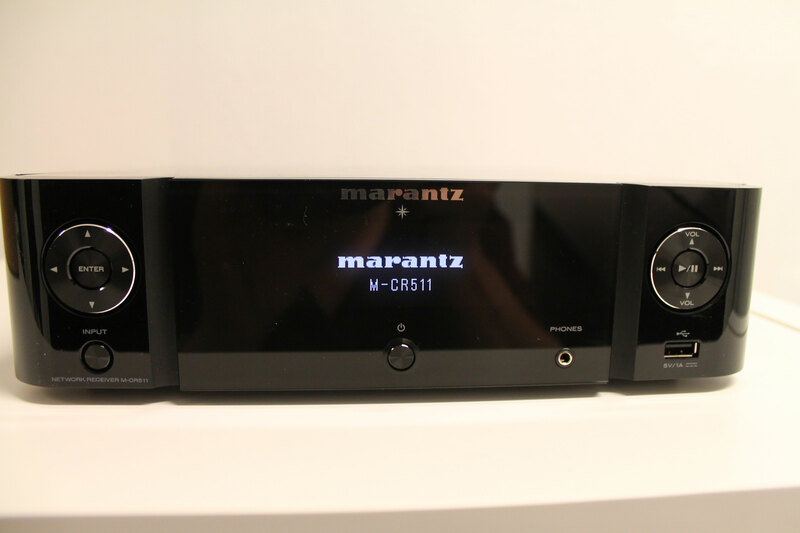 2 new models in Marantz’s Melody series has arrived; M-CR511, which we already got on the test bench, and the new model M-CR611 with CDplayer. Was lucky to get my hands on one of the early M-CR511. Some changes compared to the MCR510 is; the logo is now inside and not letter plastered on the outside, and it makes the unit look more clean. The acryllic top has been made more scratch proof. Besides that, dimensions is completely the same. On the backpanel there is only one small little chance, and that is the addition for the IOS button in the “Wi-Fi connect” section. Besides that, it is rated to 5W less than the previous model. 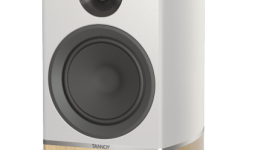 New features includes Spotify Connect and Bluetooth! More text, and full review will soon be available. is the user interface faster than in Marantz M-CR510, i saw M-CR610 in action and it was awesome slow – the reaction of the box, moving through the directory structure of the pendrive attached to the USB, i am not sure about other things/application? 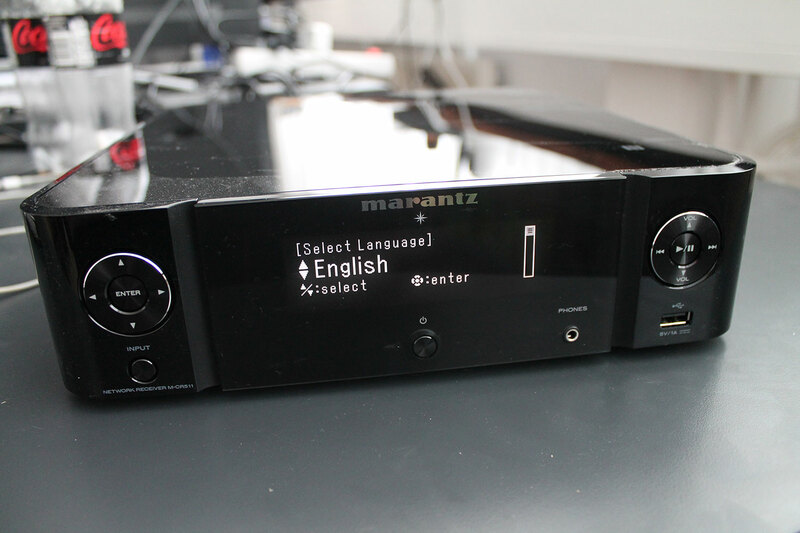 Have been the happy owner of the 611 older but smaller brother, a Marantz Melody-CR510 since early 2015, but only recently found out it seems to be missing out on Spotify Connect. My Android device doesn’t detect my CR510, but does detect my Chromecast and… a friend’s CR611. 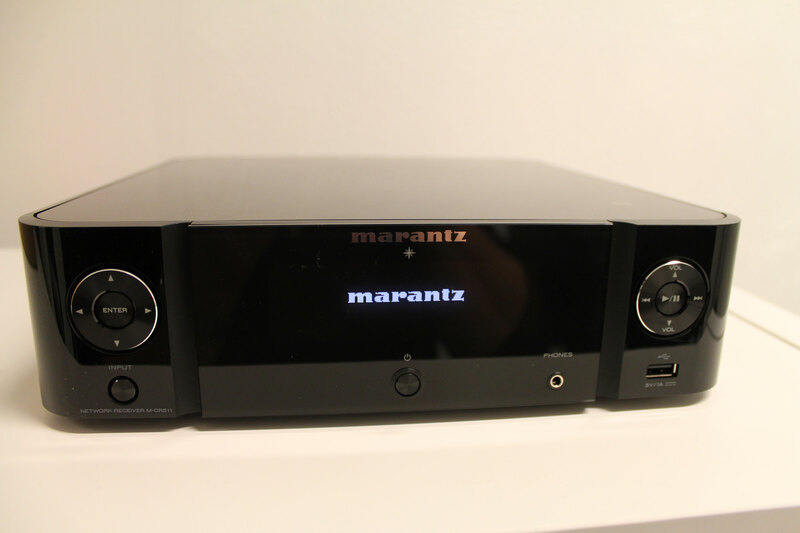 Do you happen to know (or perhaps you can find out) if Marantz or Spotify is considering an update via firmware for ‘older’ devices such as mine..?